(Issue 48) We don't send spam. We don't give out your email address. 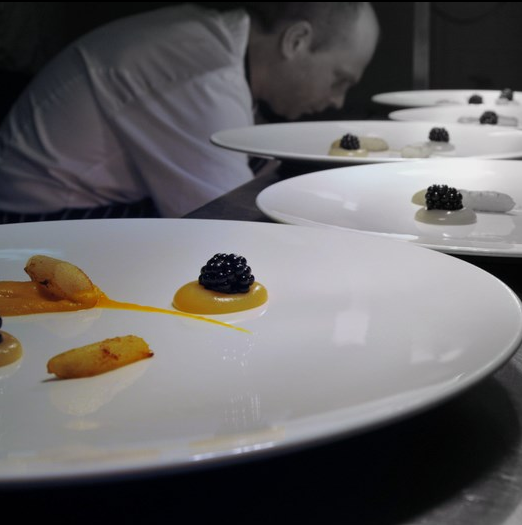 COULD WE INTEREST YOU IN SOME MICHELIN-STARRED GUIDANCE? The Birmingham Independent Food Fair arrives next week (you're going, right?) 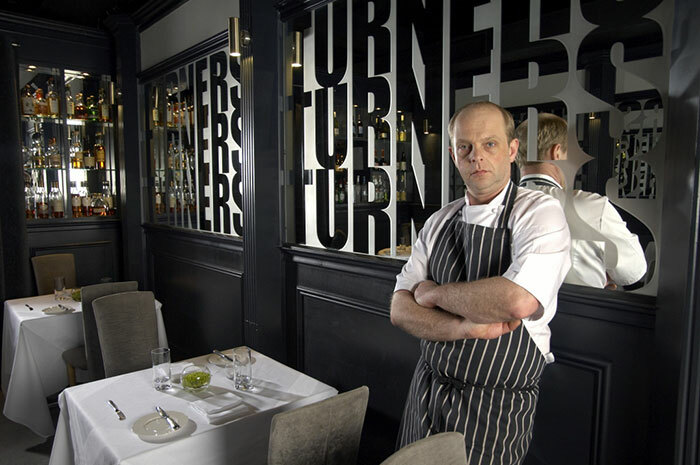 and to celebrate (stick our noses in) we barged into the kitchen of restauranteur and Michelin-starred chef, Richard Turner, to find out his top five local food and drink tips. "Roger Brown Butchers is where I get most of my meat. His beef is outrageously good. He looks after his beef properly; hangs it at the right temperature for a minimum of 28 days. We used his meat when we opened seven years ago, used it when we won our Michelin star and we use it now. 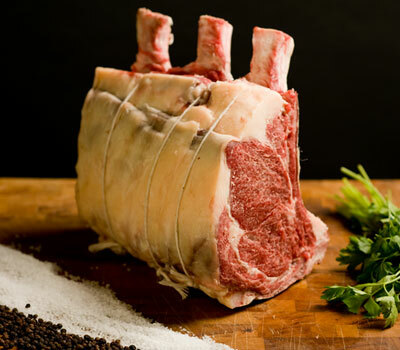 In fact, I've got a beef rib at home that I'm cooking for Sunday lunch." "Manor Farm Fruits near Tamworth are the place for soft fruit. Raspberries, strawberries, blueberries, blackberries, all excellent. The veg is great too. When it's in season, their asparagus is out of this world. Pick your own at the farm, or find them at Brum farmers markets. I'm using their blackberries on my new tasting menu - they taste like a blackberry should. You'd be amazed how much fruit tastes of nothing." "Restaurants? Other than mine? They're all sh*t. Haha! I'm joking, I'm joking. Stop writing that down. 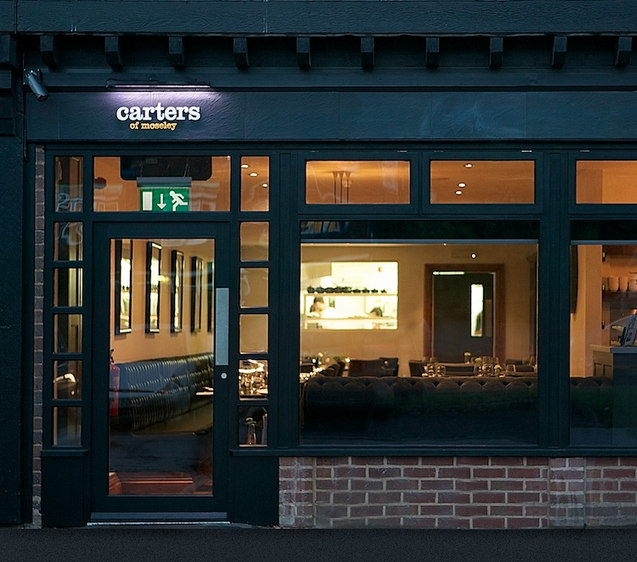 I like Carters in Moseley, they've done well being named the Good Food Guide’s Readers’ Restaurant of the Year, and I like Henry Wong, Harborne, for Chinese. I'm also dying to try Sushi Passion, that's opened in the Great Western Arcade. I hear it's superb." "I'm a big fan of The Plough pub, just up the road from Turners. 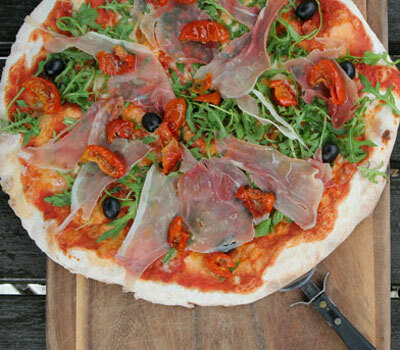 Their pizzas are really rather good and they have some cracking real ales. I think I've probably had every single real ale they do. They also serve Chase gin, one of my all time favourite gins and, whisper it, but I'm actually rather fond of Chase vodka, too." "There's inner city foraging to be had. We've got an elderflower tree in the car park behind the restaurant - probably shouldn't tell you this as I'll have people nicking all the elderberries. It doesn't get much easier for me to just nip out and grab some. 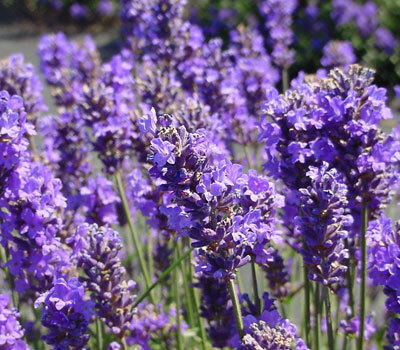 Also, just outside Sainsbury's on Harborne High Street there's about 14 lavender beds right there. Ssshhh... Rich pickings." Richard is ambassador for the Birmingham Independent Food Fair, which takes place September 13. Standard tickets are £7.50. It's the age old problem, isn't it? You've got exactly £5035 burning a hole in your back pocket and you have absolutely no idea what to spend it on. We've all been there. Introducing the work of Atlanta-based artist, Craig Alan, who has two stunning pieces on display in Birmingham, right now. 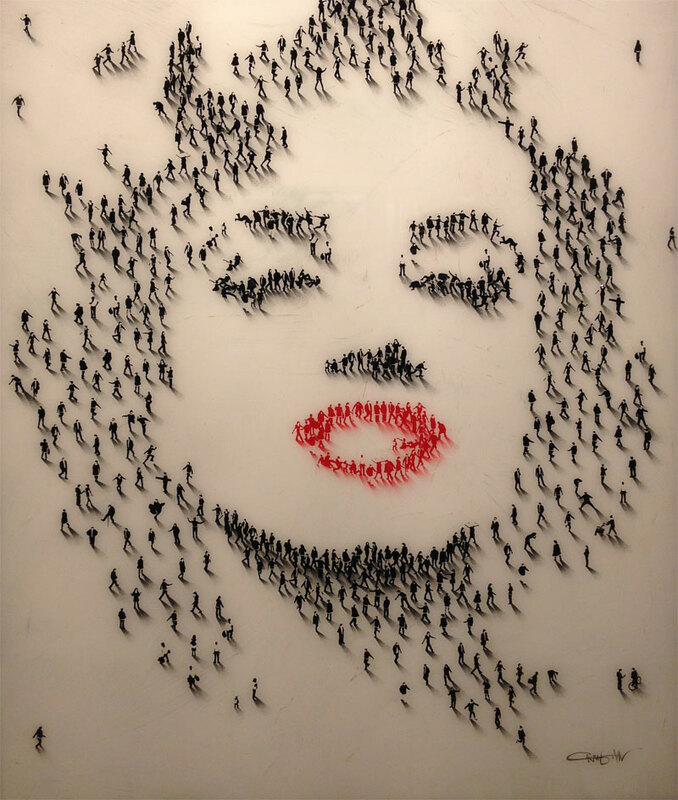 At first glance the celebrity portraits, one of Audrey Hepburn (above, £5035) and one of Marilyn Monroe (see here, £4995) appear to have been created from a bird's-eye view photo of hundreds of people congregating. 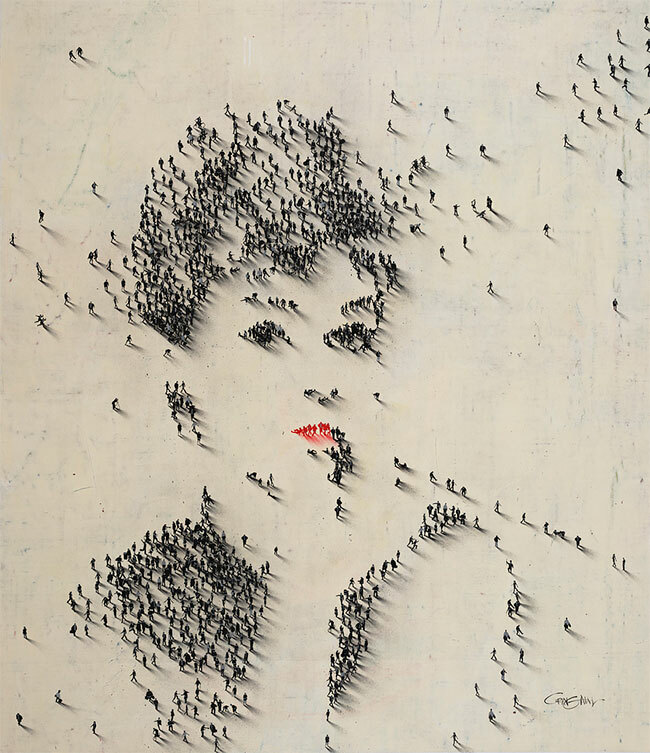 In fact each person is used as a pixel, painstakingly hand-painted. Some pieces in the series have sold for £30,000, making the asking prices sound like potential money-spinners. 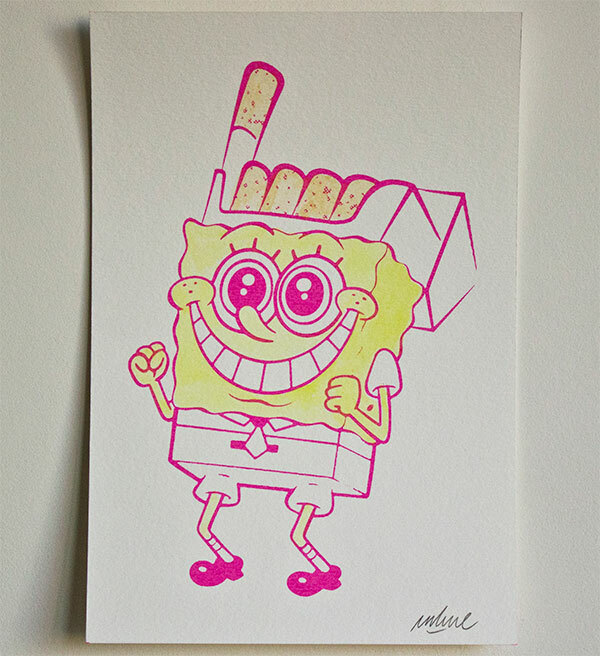 Whether you're buying or not, you should stop by at Whitewall Gallery and take a look. Look, we'll admit it. We haven't read The Kite Runner. We don't know why we haven't read it and we don't know why that guy is pointing a catapult at us. 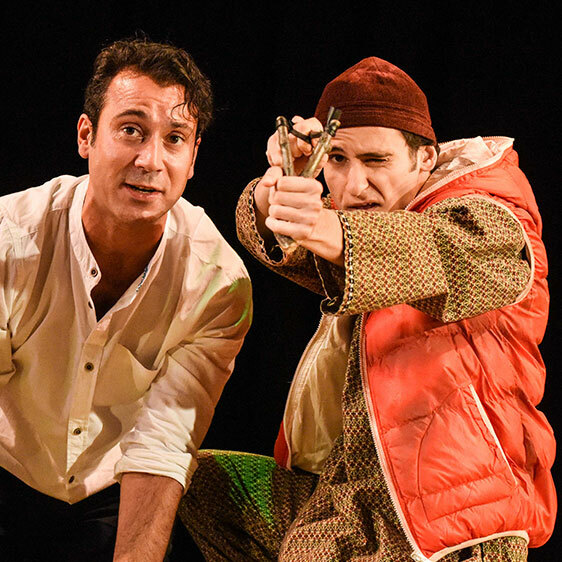 What we do know is that it's a big deal and that The Rep are bringing a brand new stage tour of Khaled Hosseini’s bestselling novel to Brum from September 22 to October 4. 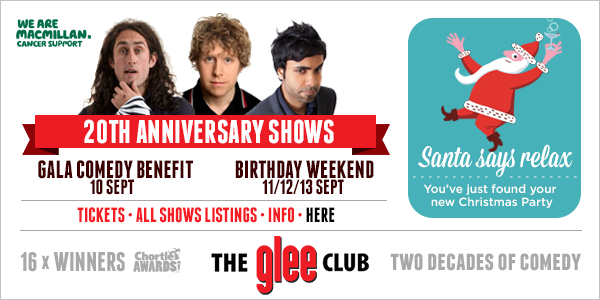 Tickets here. We're off to Waterstones. Birmingham’s 4th annual chilli festival turns up the heat on Brindleyplace September 19 - 20 and entry will cost you precisely nothing. 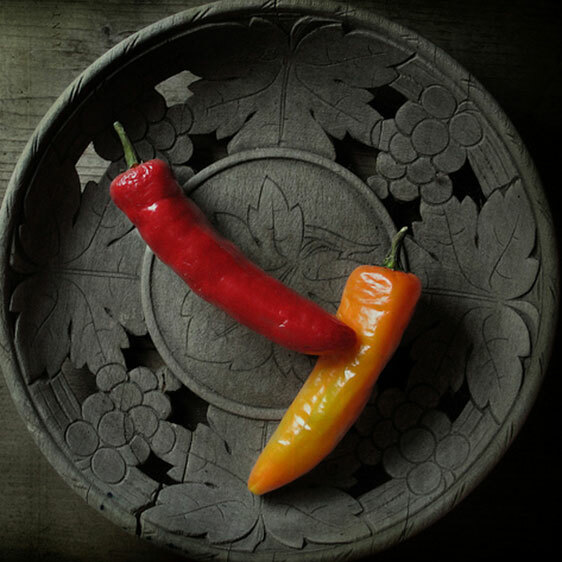 If stuffing your face full of chillies isn’t your bag, there are cooking demonstrations from Brindley staples like Café Opus and Thai Edge. There’s even a Bank vs. Piccolino cocktail off. That’s where you’ll probably (definitely) find us. The media has decided to call street artist Imbue "The Banksy Of Brighton", which is lethargic moniker-assignment at best. Whatever you want to call him (we're going to stick with "Imbue", which is potentially even lazier), he's now moved to Birmingham (The Banksy Of Birmingham!) and Provide, in the Custard Factory, are hosting his first exhibition in his new home town, tomorrow. Details. Up until now we hadn't been big fans of Hotel La Tour's food. There, we said it. We just came right out and said it. Now? A gem in the Brum restaurant crown. A massive overhaul has seen the emphasis placed on a new grill-style format that's lifted the entire place into a meaty stratosphere. The colossal tomahawk steak (a larger version of the bone-in Frenched rib-eye) is a real showstopper but actually, when shared between two, is more than enough meat and decent value. It's by no means quantity over quality. 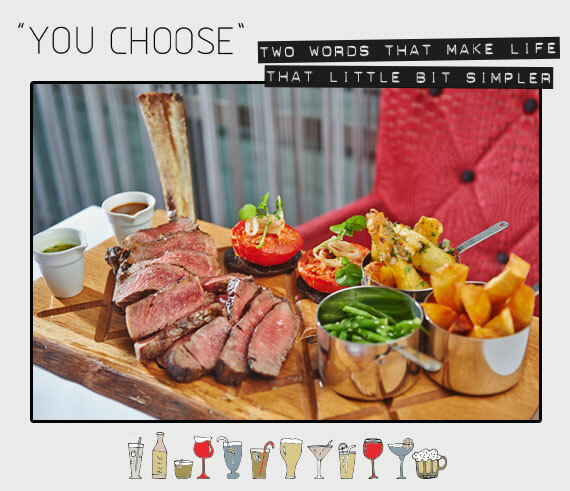 Seriously succulent with flawless sauces and crunchy, flavoursome chips, it's right up there with Fiesta Del Asado in the battle (and it is a battle, people) for Birmingham's best steak. You need to give this place a try, whatever your previous experiences. Full menu.